Most business owners just don’t have the time to think about their records and document management, how to manage their document scanning project, or where (and how) to move their inactive files to an offsite storage facility. What you don’t know can hurt you, and this especially applies to records management solutions. Ignoring or mismanaging documents can cost your company money, clients, or might even result in you closing your doors for good. 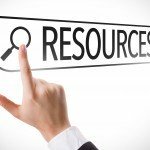 Record Nations wants to make sure that you make an educated decision when choosing a document storage or record scanning company- so here’s some resources to help you out! 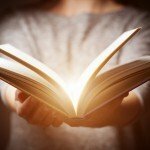 Our document management experts have put together resources and articles on document scanning, record storage, and several other related topics to help you with this critical business decision. We also tackle some of the most commonly asked questions we get asked about regarding records management solutions. Check out the in-depth articles we offer on document management by clicking on any of the subjects below! 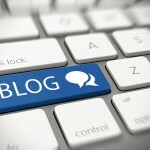 Looking for our blog? Click here to read about the most up-to-date information on document management. Our in-depth white papers include insights and perspectives on how to improve your processes and document management with efficient tools and outsourcing document storage and scanning projects to a reputable provider. We also tackle the affect of data breaches and identity theft on businesses and individuals, and how to protect your document and records for your business better. Click here to get FREE access to our in-depth white papers on document scanning, records storage, data breaches and identity theft, and more! Use the links below to get detailed information on subjects that we’re asked about on a regular basis. Do you want more information on a particular service that we offer? Click on any of the subjects below to learn more about our services, how they work, and what it takes to integrate them into your business. Get more info on how our document scanning process works, some of the benefits of moving to a paperless office, and a bunch of easy-to-use resources. We’ll help you choose the right document scanning service for your project, your company, and what you want to accomplish. 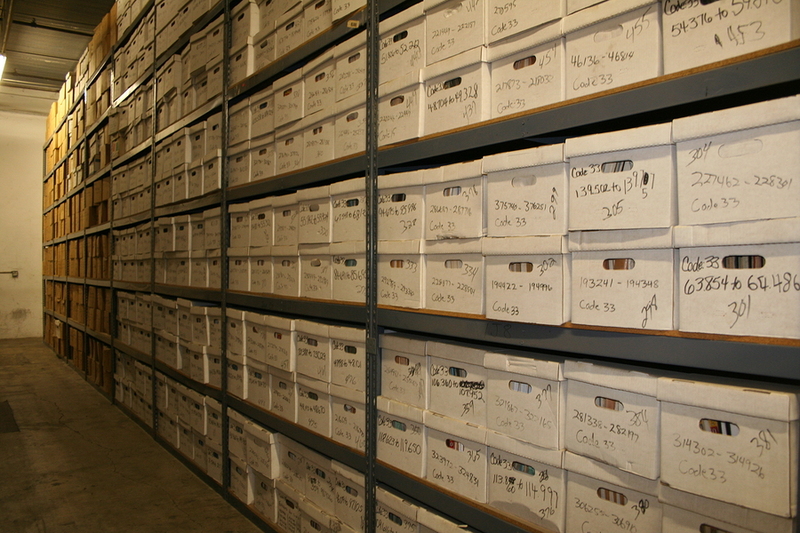 Privacy concerns and the resulting laws have made paper records storage and protection from identity thieves a top priority for any size company. Learn how to manage your paper documents and records, and how to choose an offsite storage facility. Learn about the intricacies of HIPAA and HITECH and how they might change the way you have to manage your patient records. We also discuss some of the steps a document scanning and record storage company needs to take when converting or storing patient files. Hard drives control our networks, computers, and our data. Without them, there would be no computers, networks, or cloud storage systems. 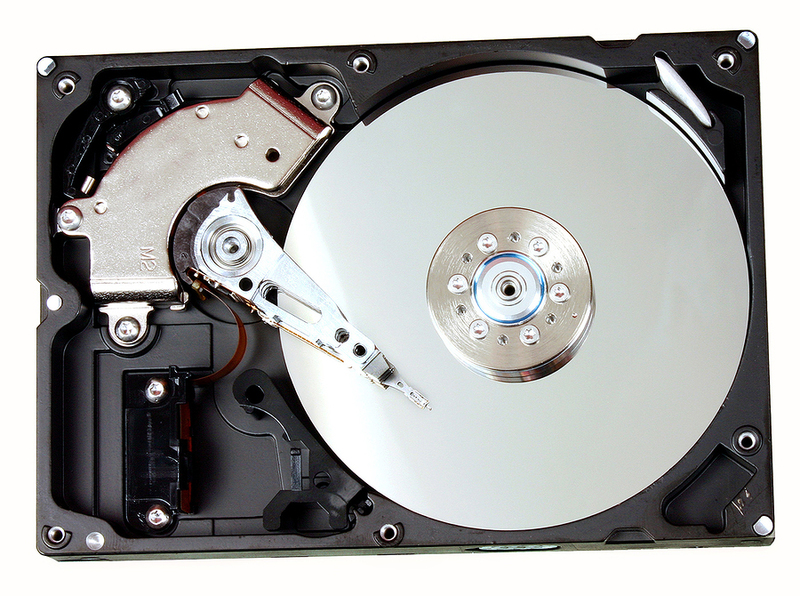 Learn how to take care of them, how to tell when a hard drive is about to fail, and how hard drives have influenced data storage. Having a proper backup system can make or break your business in case of a natural disaster, theft, flood or hack. We’ll help you figure out what types of backup software will work best for your business, and discuss the best methods you can use back up your data. 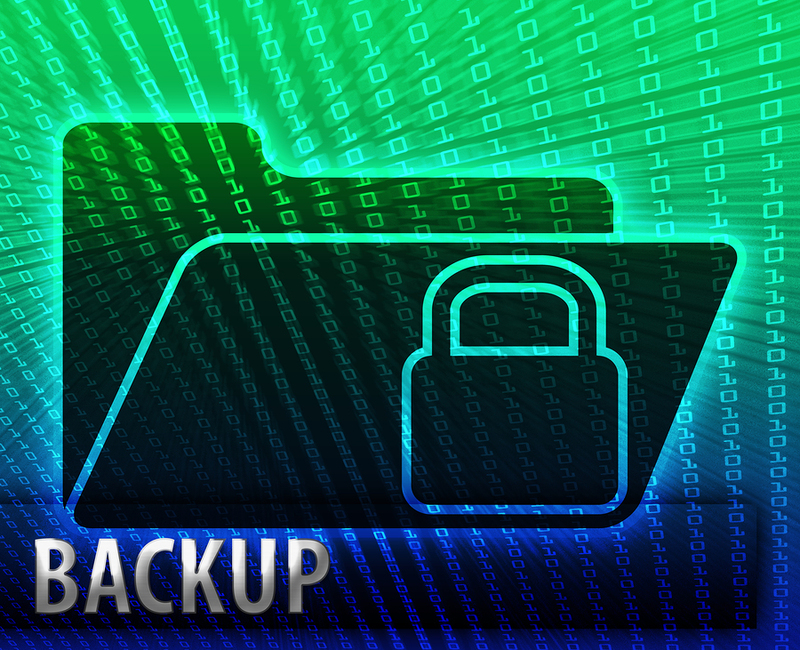 We also tackle some of the most frequently asked questions about backup systems. 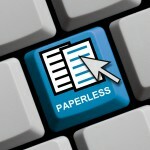 Going paperless requires a migration to cloud storage and a way to manage your electronic documents, known as a DMS. Digital document storage increases accessibility, efficiency, and productivity while eliminating security risks. 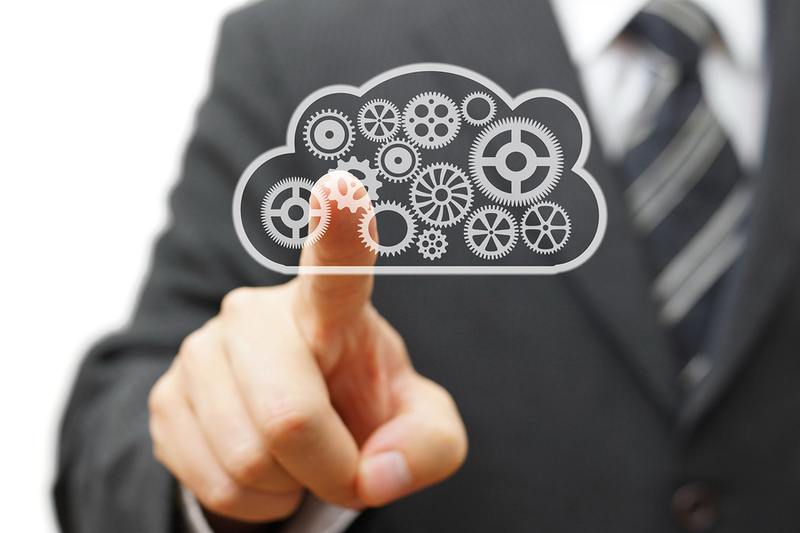 Learn more about what cloud storage and cloud backup services are, and how the right DMS can take your company to the next level. 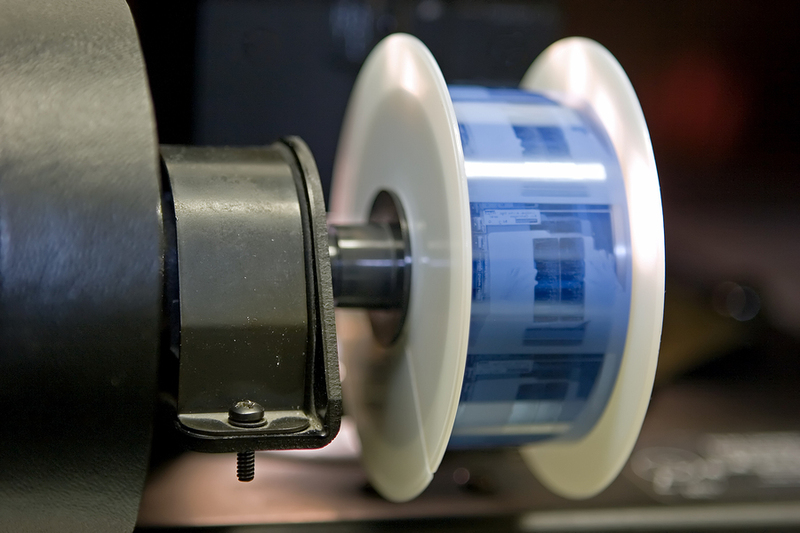 Tape Backups, Microfilm and Microfiche are still mainstays in the world of data backup. Learn how these systems work, and why they’re still used to ensure a businesses’ information is backed up and stored offsite. Get the latest and greatest records management and document scanning news, articles, press releases and more on the Record Nations blog. Record Nations offers a comprehensive line of document scanning services—let us help you find a customized solution for your document scanning project today. To get started, fill out the form to the right, or give us a call at (866) 386-3706. We have decades of experience helping businesses navigate the constantly changing world of records management.